CB05 chair offers an alternative to the classic Poly design. 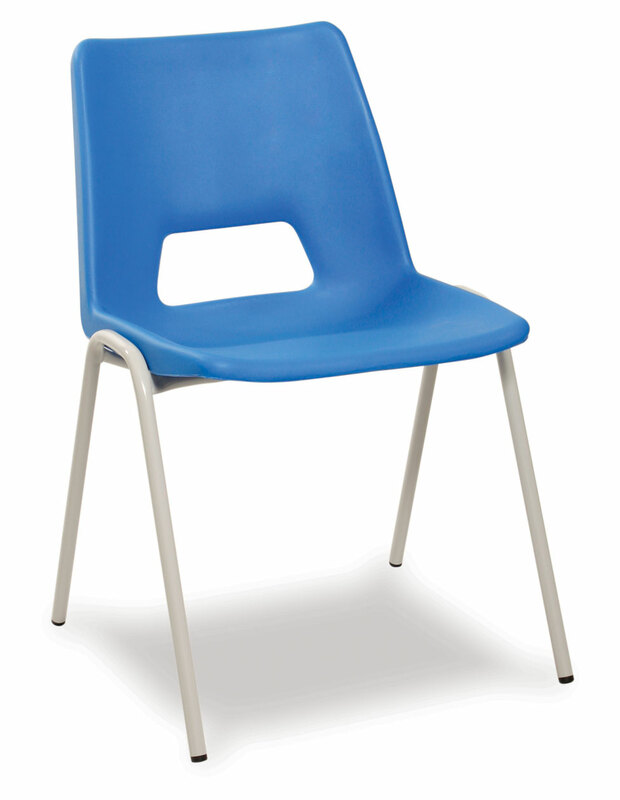 The lightweight chair securely stacks up to 10 high. The chair can be fitted with an upholstered seat pad in a choice of fabric styles and colours. Frame finish is black as standard, other finishes on request.